You probably work hard so your dog doesn't have to. Unfortunately, that also means you probably have to leave your dog home alone. 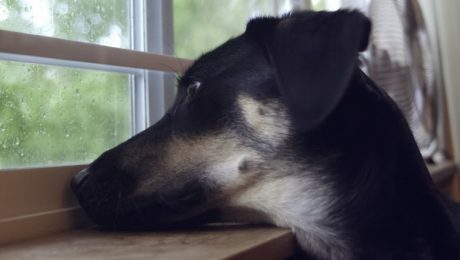 Here are a few ways to make it up to a bored and lonely pooch.